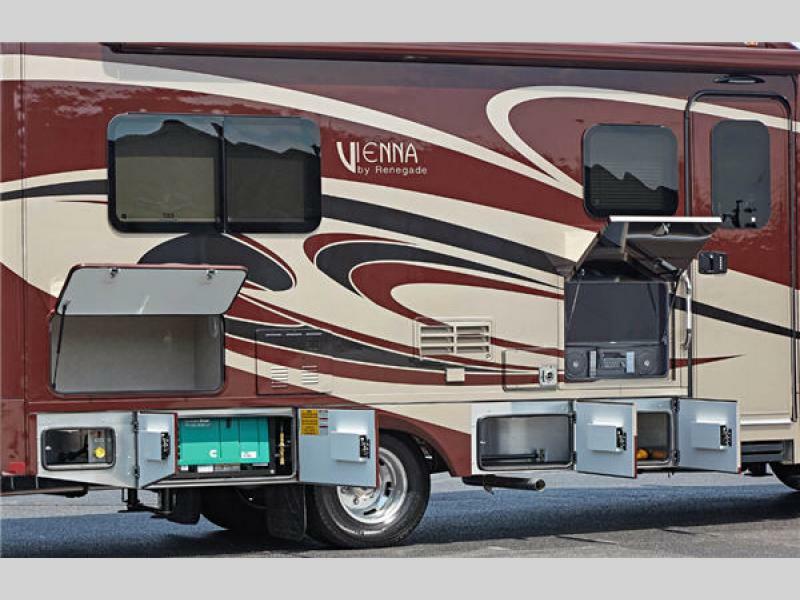 Take a new Renegade Vienna on your very next road trip. 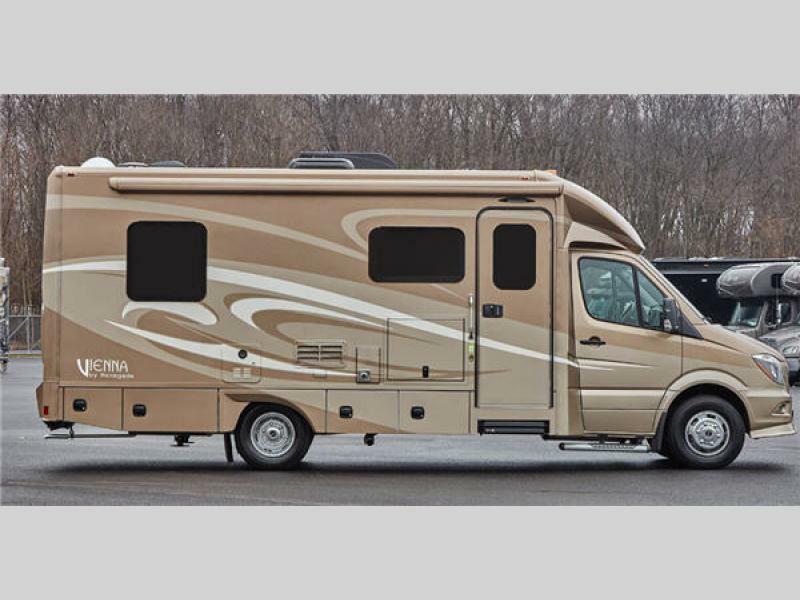 These class B+ diesel motorhomes are feature packed and a great ride. 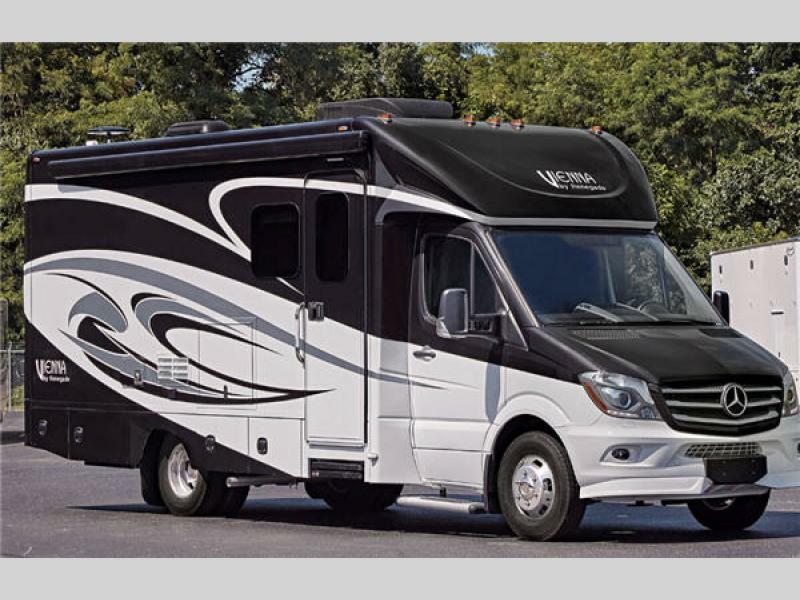 Each model runs on the power of a Mercedes-Benz diesel engine sitting on top of a 3500 Sprinter chassis that includes a five-speed automatic transmission with adaptive ESP technology. 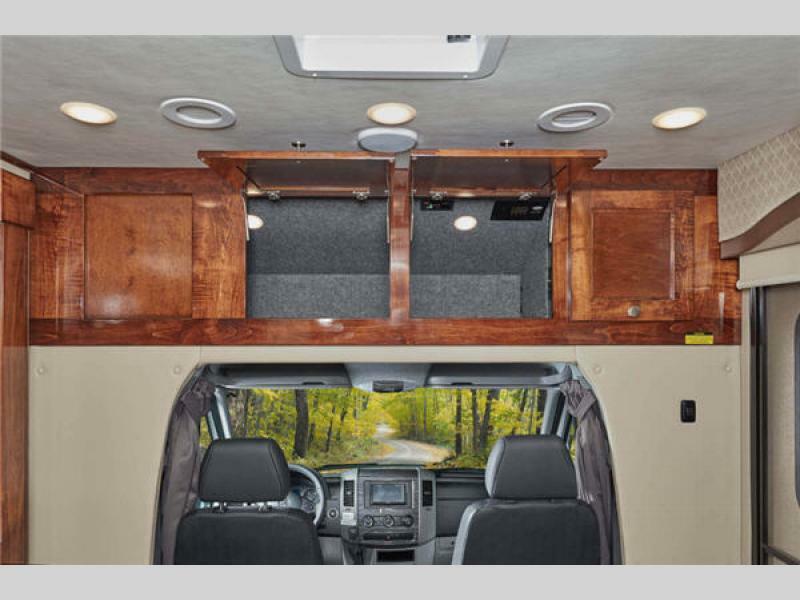 You will love the color rear vision camera, aerodynamic fiberglass front and rear caps, and the keyless entry door keypad. 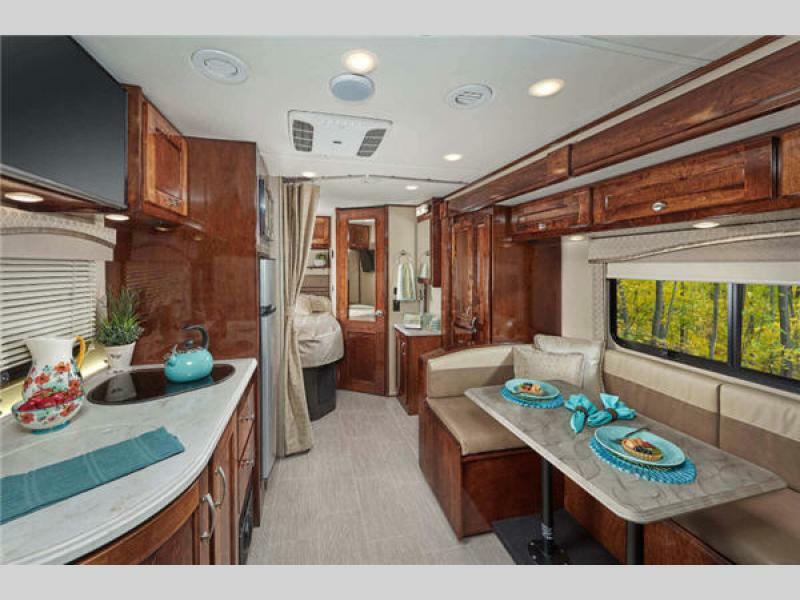 In the interior, you will enjoy the LED lighting that illuminates and accentuates the solid hardwood cabinetry, the solid surface countertops, and the satin nickel highrise kitchen faucet with pull-out sprayer, and you will love the complete kitchen and bathroom for their stylish decor and upscale amenities, like the hardwood vanity, shower skylight, and satin nickel bath fixtures. 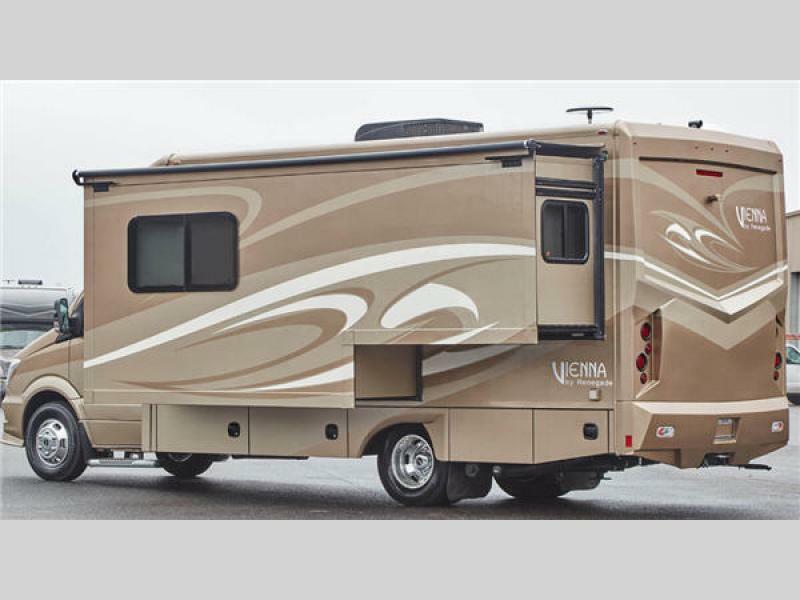 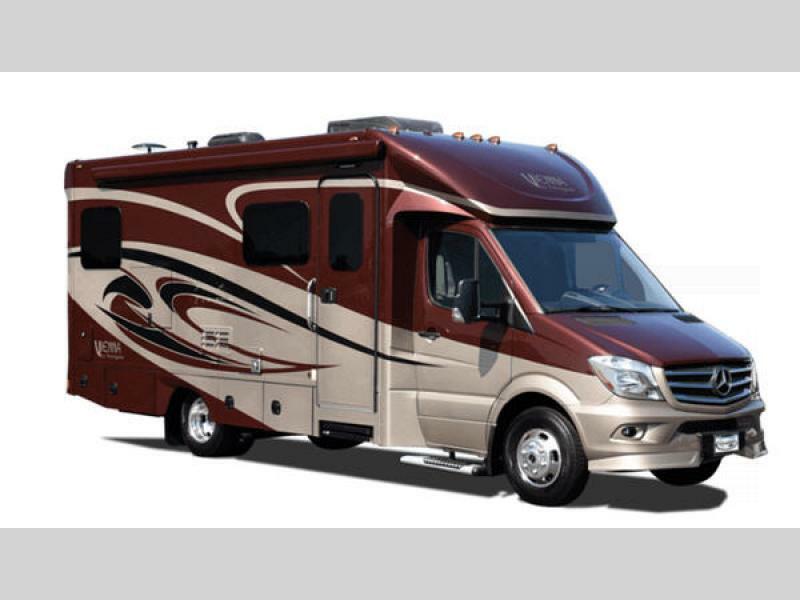 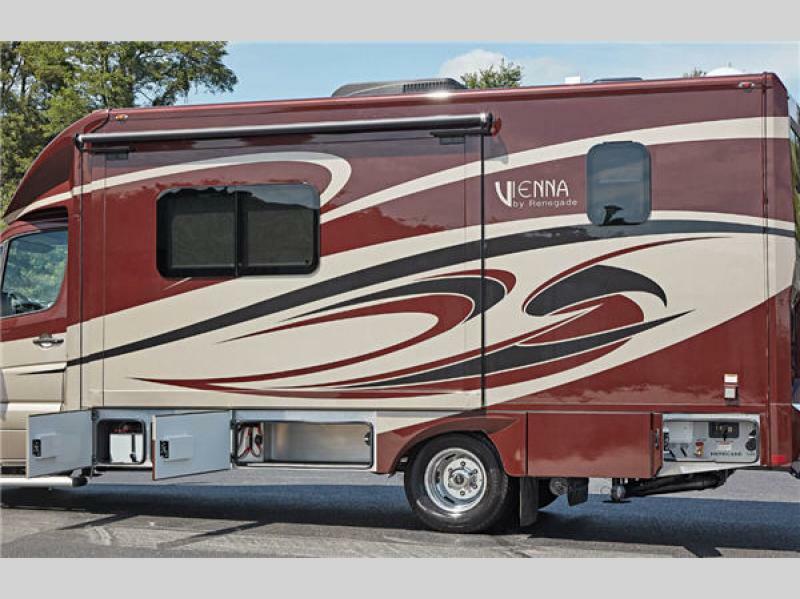 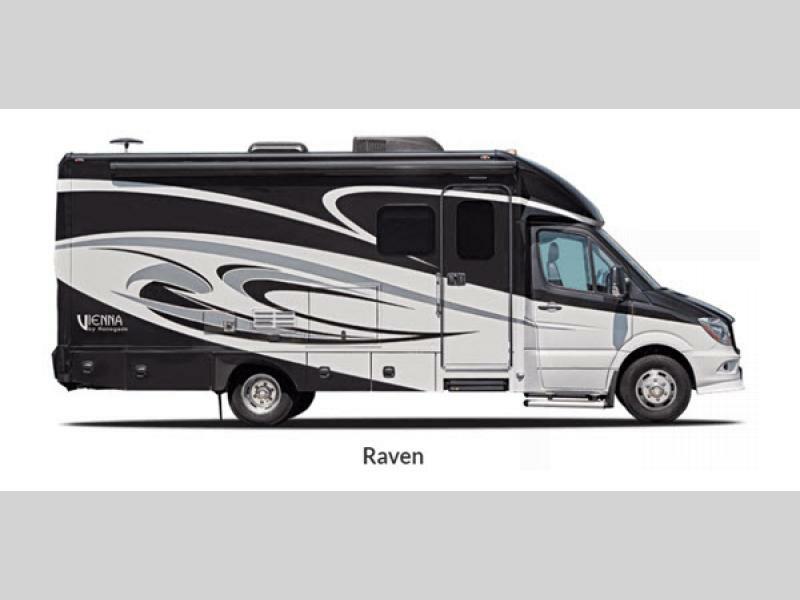 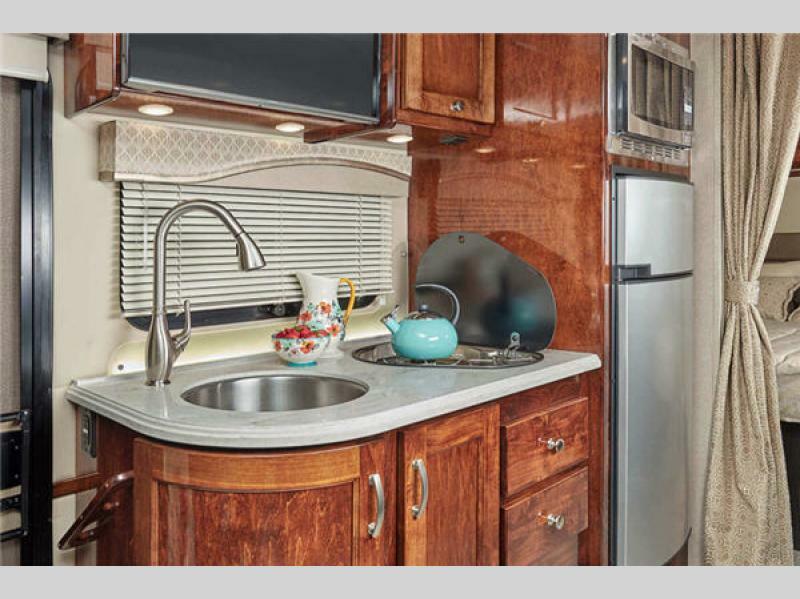 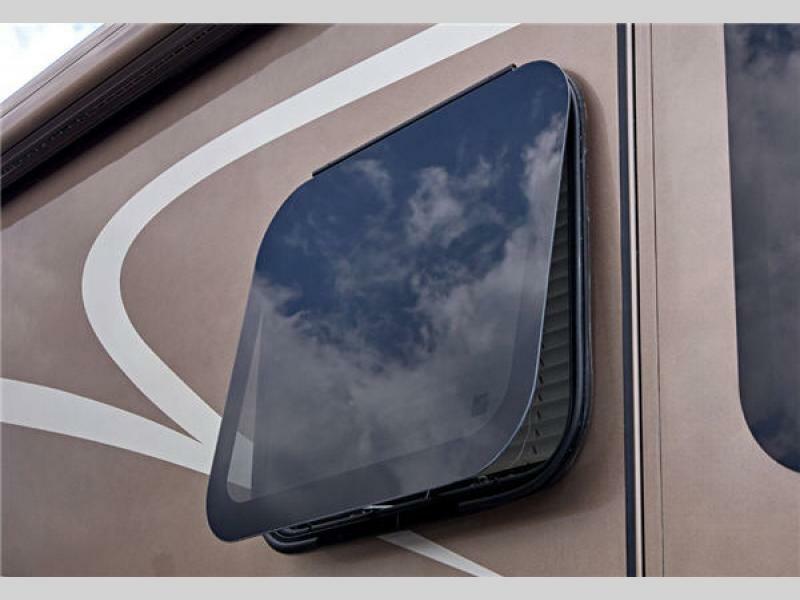 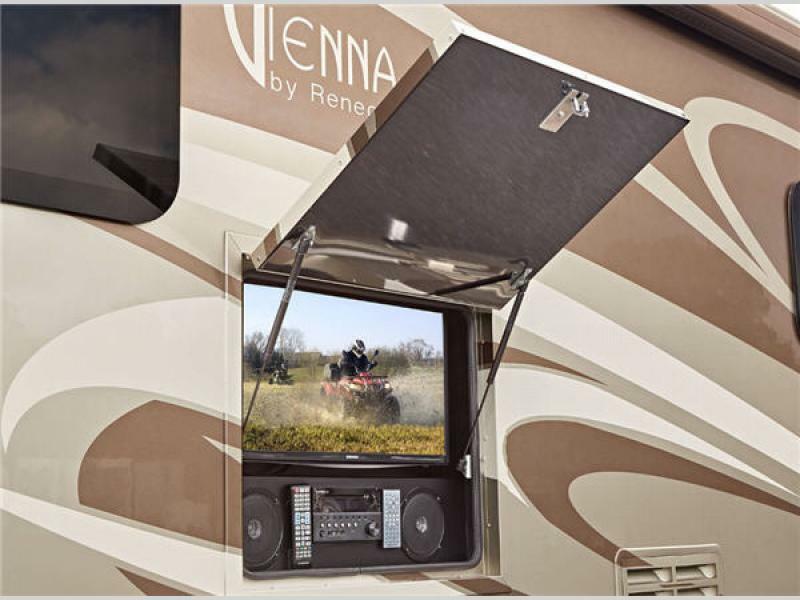 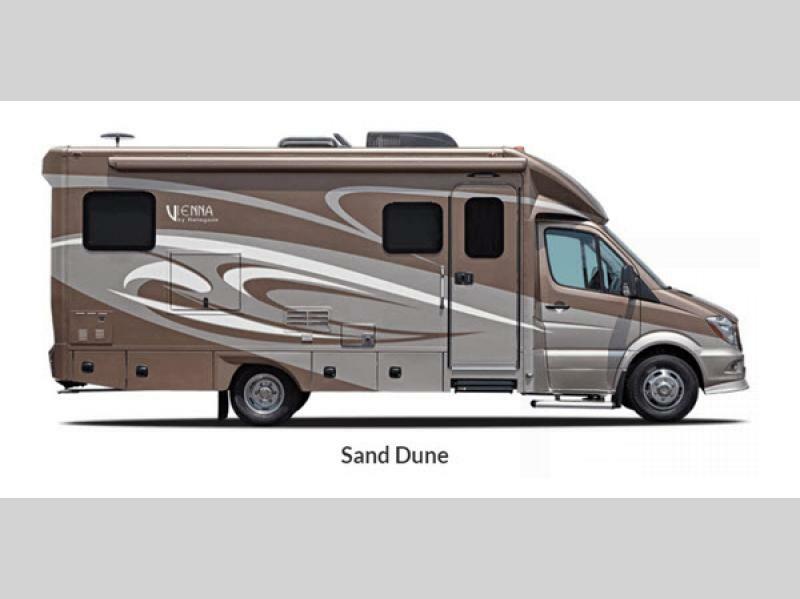 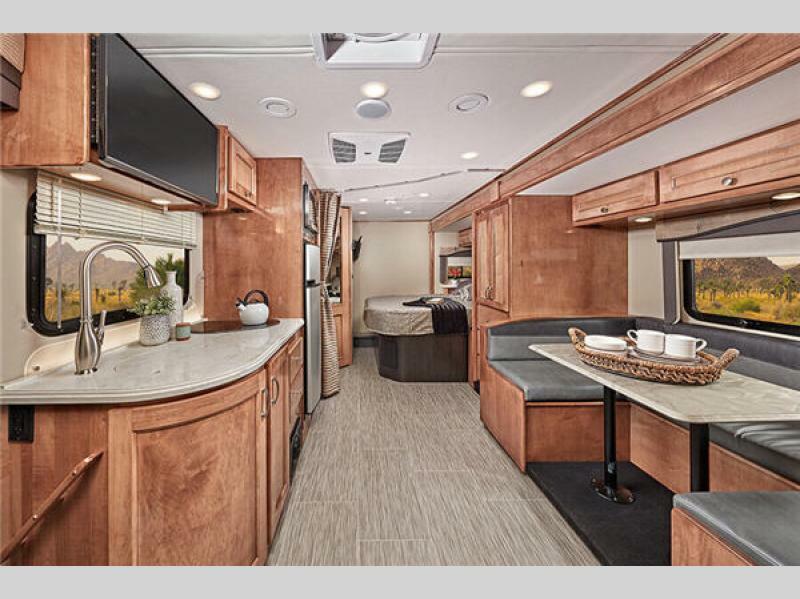 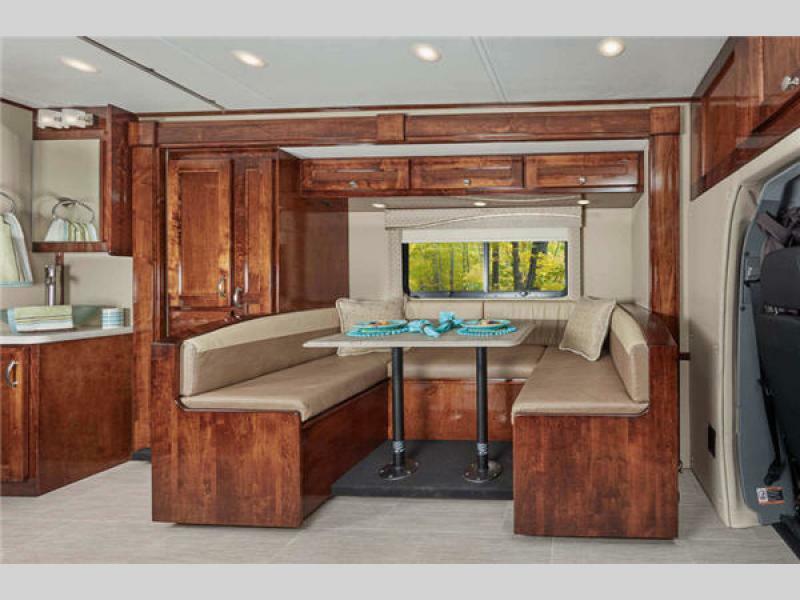 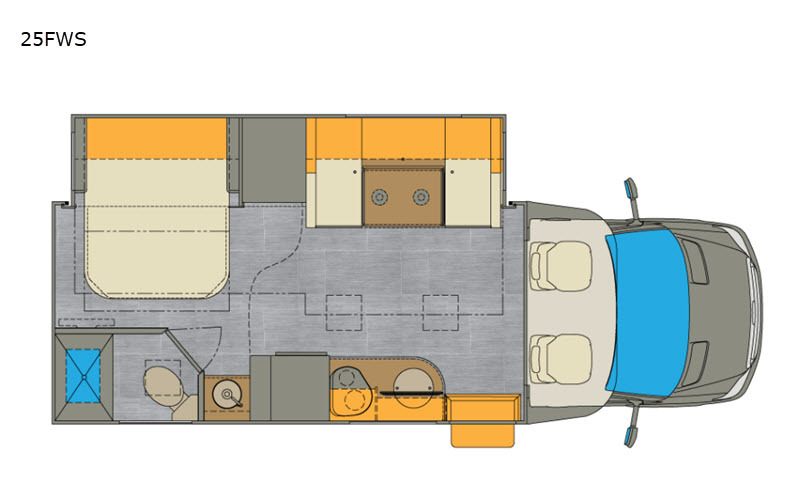 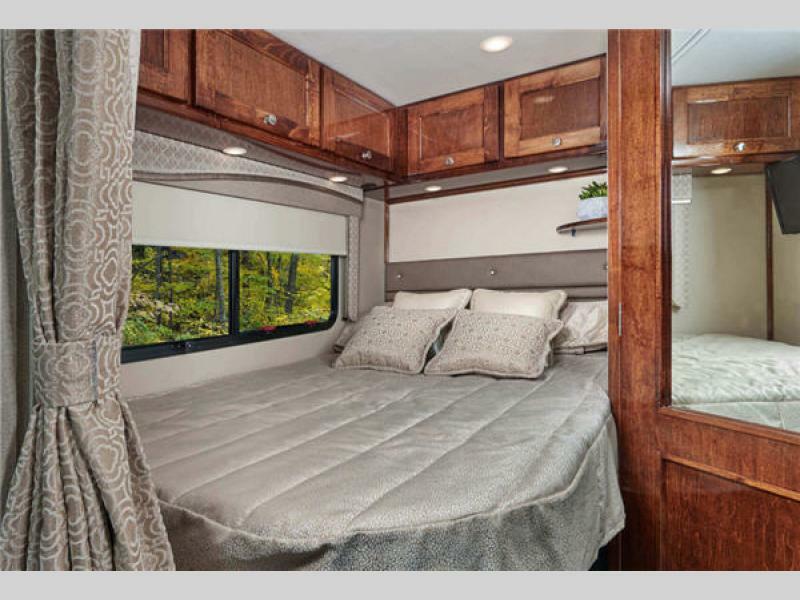 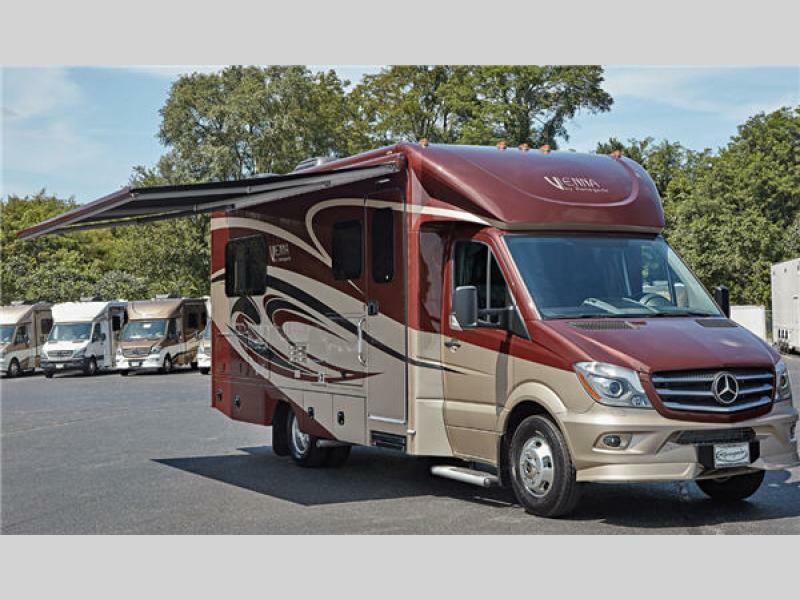 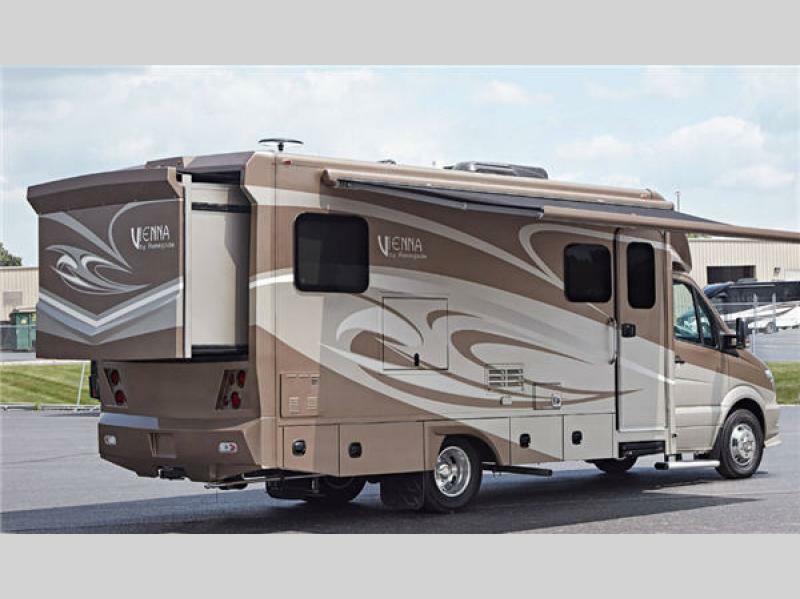 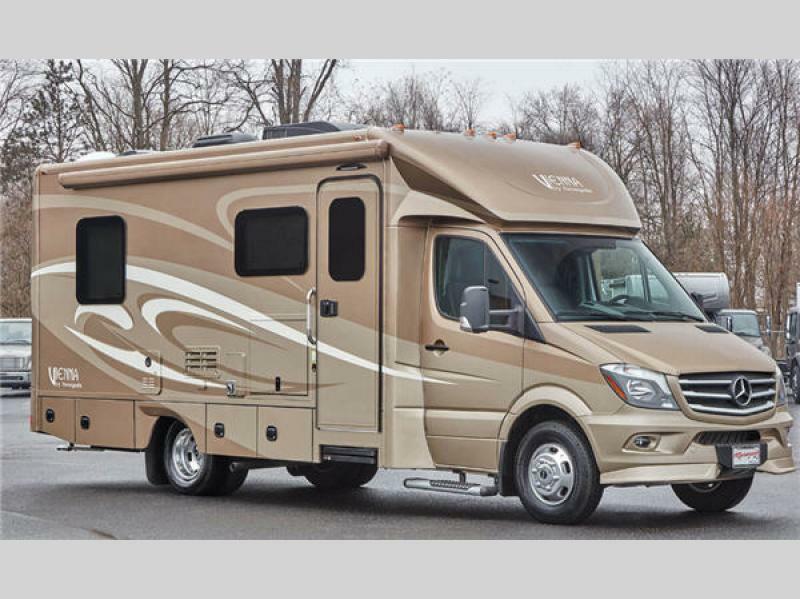 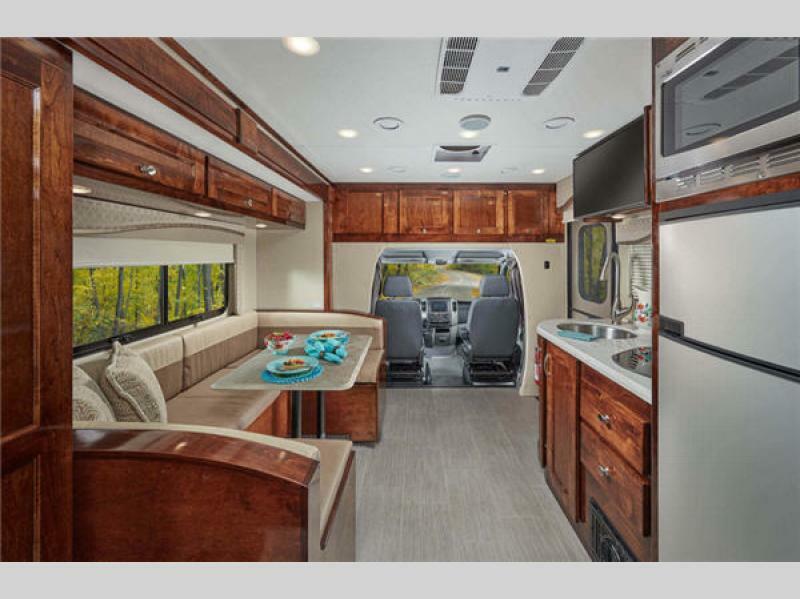 Make your home wherever you are with one of these Renegade Vienna Class B+ diesel motorhomes!